2018 is a great year for gaming, yet at the same time, there are many controversials and especially, many disappointing and horrible titles. And so here are top 10 worst games of 2018! Extinction is an example of a game which copies the idea from famous game or film, yet the execution is not good. In short, the game takes inspiration from the famous anime Attack on Titan and the game Shadows of the Colossus, which tells a story about a human named Avil who protects humanity from giant ogre monsters. Unlike certain games on this list, this game does function. However, that is probably its best aspect. The game has only one single objective: killing the towering monsters, rinse and repeat. And unfortunately, its gameplay mechanics are rather pale, movement is clunky, and the combat gets extremely boring rather quickly. Combining with the boring presentation, uninspiring and generic visual style, it is really tiring to try finishing this game. It is really disappointing to see Past Cure on this list. Based on its story and gameplay idea, this game could have been successful. Yet, it fails to deliver what it wants to offer. The game uses a fascinating concept of dark psychological horror and confusion between dream and reality. However, the game itself does not do that concept a justice. Its story has potential, yet it gets held back by the bland, uninspiring voice-acting. The gameplay does not do a good job either due to the clunky control. The stealth action feels meaningless and subpar due to the awful AI, and also, it does not have any real challenge. Honestly speaking, Past Cure and Phantom 8 Studio do have potential. However, they will have to try harder in the future, and we wish to them put more effort in their future projects. Sometimes being purely edgy, dramatic and filled with shocking factor does not mean it will make a good horror game. Agony is one such unfortunate example. Agony was first kickstarted back in 2016 and released in 2018. It focused on a pretty dark, grim, hideous theme of Hell where the protagonist tries to find his way to escape from this madness realm. 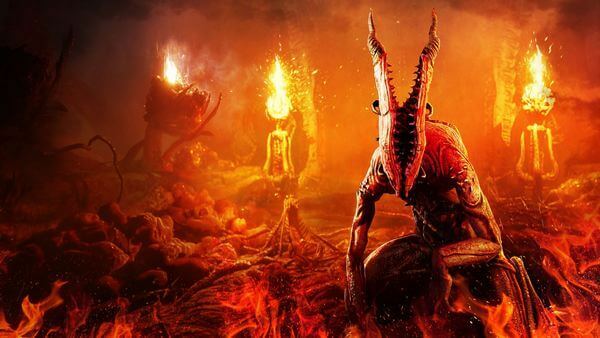 When its trailer first revealed, Agony did strike a great impression on gaming community due to its daring take on Hell and how it fully embraces the disgusting aspect of this infernal world. However, when the game finally came out, it turned out to be a huge disappointment. The problem with Agony is that: while it has good shocking factor of delivering gross, disgusting Hell elements, the rest of the game is rather pale, repetitive, and bland. Like many players described, this game feels like a walking simulator, uninspiring, and it gets boring rather fast. Not only that, the first-release version of the game also has broken bugs like texture glitches, broken control, and sometimes people even got outside of the game map. Based on its intention, Agony could have been a good survival-horror game with enjoyable puzzle element. However, in reality this game really needs to be polished further, along with more inspiring gameplay for it to be truly good. Dynasty Warriors 9 is another case of trying to apply a seemingly good idea, yet the execution is so poor. Just like previous Dynasty Warriors game, Dynasty Warriors 9 takes inspiration from China’s famous story – Romance of the Three Kingdoms. But this time, they implemented the open-world aspect which is… so pale and boring. Everything about this game is really subpar compared to any previous Dynasty Warriors games. Its combat is dumb-down heavily, it is a no-brainer mechanic in which players can just smash one button repeatedly. There is no difference in gameplay between characters and talking about characters, all of them feel bland, uninspiring, with no significant characteristic. The open-world aspect is so poorly executed that it is basically an empty-barren version of Ubisoft’s Assassin’s Creed franchise. The story (which supposedly the cool part of this franchise) does not have any weigh in it. Dialogue and voice-acting sound lackluster and sadly, all the supposedly epic events of the story are now just a chore to play. 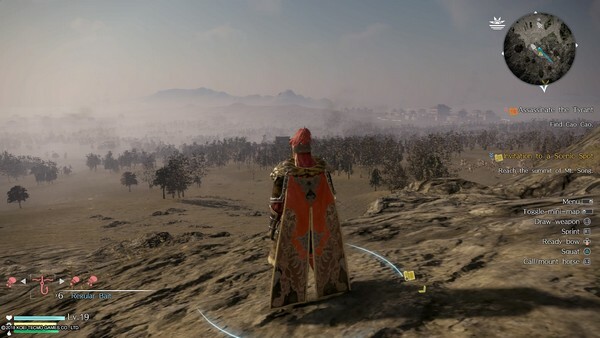 In the end, Dynasty Warriors 9 lacks every charm, every positive aspect which made this series great. And honestly speaking, this game should be forgotten from Dynasty Warriors franchise. It feels like after Hideo Kojima’s departure, Konami don’t know what to do with one of their most prominent franchises – Metal Gear Solid – anymore. And for some reason, Konami thought it was a good idea to “milk” this series to death by creating a completely irrelevant “spinoff” called Metal Gear Survive. 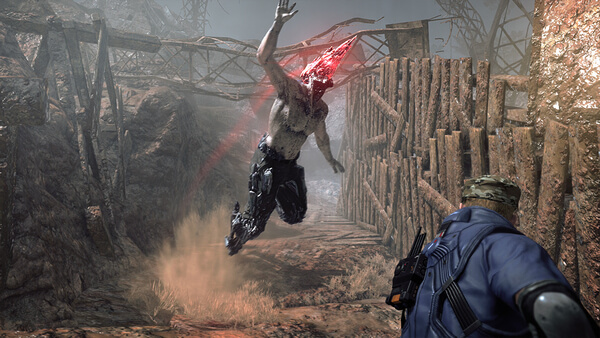 Basically, it tells an alternative story in which one day, the Mother Base suddenly got sucked via a black hole into a desert world filled with zombies. Players have to explore this deserted world for materials and build stuffs in order to survive. To be fair, this game does have story. But the story in this game is like an afterthought and it is delivered in an extremely boring way. The gameplay is not good at all, especially with that brain-dead zombie AI. And worst, Konami even added in microtransaction including questionable stuffs like emotes, booster packs, and even… extra character save slot? All of these microtransactions only made the game worst. It is like a final nail in the coffin which ultimately kills this once famous Metal Gear series. Zombies-game genre really has some tough times this year. After the disastrous Metal Gear Survive, we have Overkill’s The Walking Dead which again, fails to do what it should have. 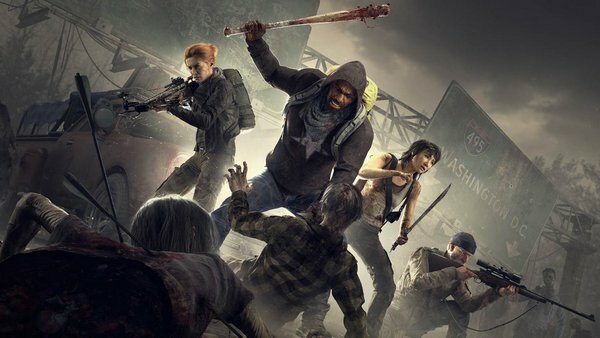 Overkill’s The Walking Dead is an interesting take on the Left 4 Dead’s formula, combining with the world of The Walking Dead series. Sadly, what truly comes out is a massive confusion. This game really feels like lacking in direction due to the heavy influence from Left 4 Dead. The game fills with tons of repetitive generic missions. The gameplay is simply about shooting zombies, gathering some items, building some defenses, rinse and repeat. And it even has a number of technical issues at launch. Gunplay is passable but given the paleness of the entire game, it can’t stop Overkill’s The Walking Dead from falling down into a commercial flop for publisher Starbreeze. 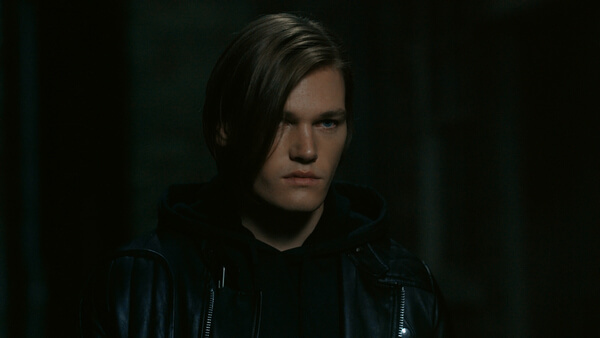 If there is one word we have to say about The Quiet Man, it is… “why?” And the reason is: this game totally fails in so many levels from story to gameplay. It is trying so hard to be edgy, serious, and deep while in fact, it cannot fulfill any of those. To be fair, The Quiet Man does have interesting idea of telling story from the perspective of a deaf protagonist. But here’s the problem: it does not know how to deliver that “interesting story” to the players. The way it tells the story throughout the entire game is rather confusing and bland. Players can hardly feel any sort of emotion or thought since there is literally no real dialogue (in fact there are dialogues but we can hear them since the protagonist is deaf…). Then it has a clunky, broken gameplay which hardly works. Pushing through this game from beginning to the end is really a chore and players can hardly understand what it is about even after finishing it. After finishing the game, it does have a “new game plus” mode in which players can finally hear the dialogues. Supposedly this will help people finally understand the game’s plot but let’s be real, most players have already been done with this game at this point. Seeing Sea of Thieves on top 5 of this list may be disappointing for fans of the game. But let’s be real, Sea of Thieves at launch is undeniably a disaster, especially when this game comes from Rare – one of the most prolific game developers to date. The problem with Sea of Thieves is not about bug, it is not about the graphic (it looks stunning actually). Its problem is about how repetitive and boring this game. If we compare this game’s state at launch to its reveal event, we can see that this game does not deliver what it promised. It lacks so much content at launch. It desperately needs polishing and clearly, this is not a complete game. While sure that the game does get constant update within the recent months, it is still not a good game. It is better now, yes, but it still lacks content. Given this game AAA price tag of $60, it is unacceptable, a scam even based on many players’ experience. 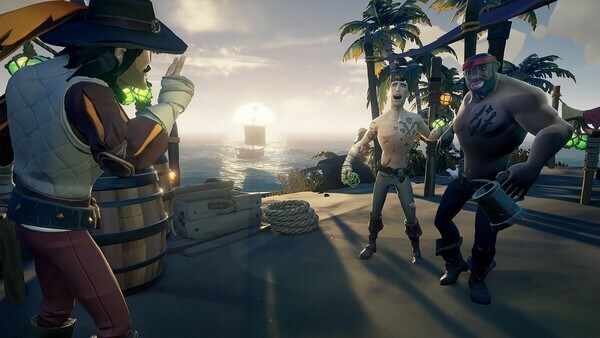 Sea of Thieves has so much potential, it should have been one of the best pirate experience players ever had but ultimately, it failed tremendously. 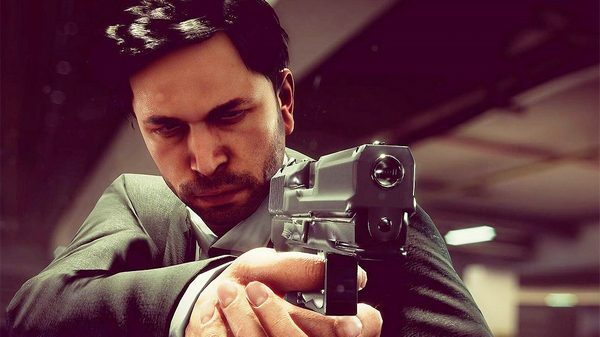 The game may get better in the future, yet, people will still remember it as a disastrous flop of 2018. 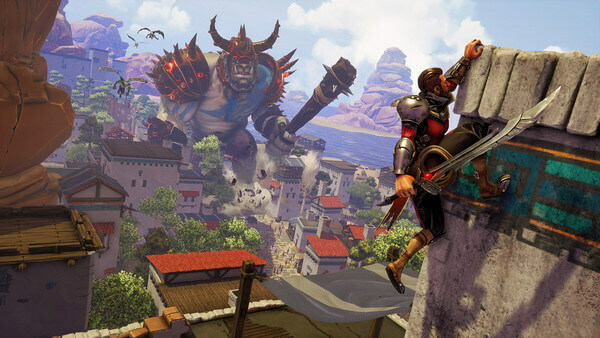 Just when we thought that 2018 was over, on December 23, 2018 the gaming community had to see another disastrous pirate game called Atlas. Similar to Sea of Thieves (and perhaps even worse), this game delivers nothing like what it promised during its reveal. 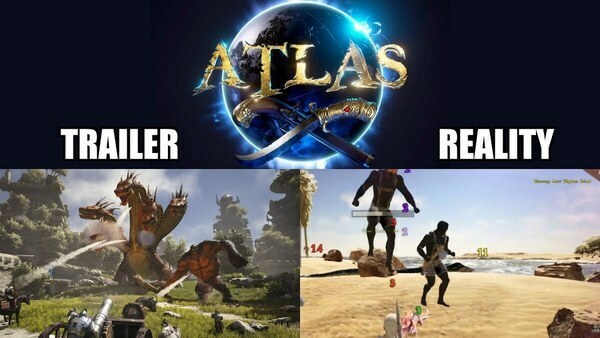 Simply put, Atlas is basically an ARK Survival Evolved DLC yet for some reason, they thought it was a good idea to rip out this DLC, sold it as a standalone game and tricked players with its deceptive trailer. We can just compare its trailer and the real game itself at launch. The real game looks absolutely terrible; it looks nothing like the trailer. Soon, people found out that this game plays extremely like ARK, it feels like ARK. Not only that, people even found ARK menu right in this game. The game also has tons of broken bugs, including server problem. It was advertised to be able to have 40,000 players in a server; yet, turns out the server constantly broke despite only a few hundreds of players online. In the end, Atlas is another prime example of greedy company who just wants to grab some quick cash. They ready to throw out unpolished, broken game and this is getting extremely irritating for gaming community – their main customers. At this point, it is still unbelievable how Bethesda can pull out a broken game like Fallout 76. Although in reality there are certain players who do think this game enjoyable, for the majority of gaming community, Fallout 76 is an unacceptable game. It is even worse than Atlas’s case since this game comes from a famous franchise and supposedly one of the best game developers. 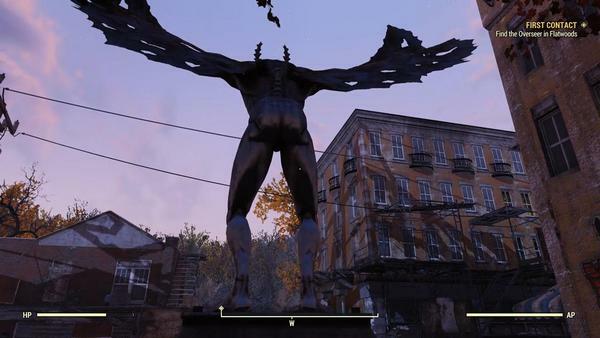 By now, most players already know what’s wrong with Fallout 76. It is a giant online-game mess filled with game-breaking bugs and technical issues. Even if we try to ignore the bug aspect, the game itself is not a good online game either. It lacks story element which is an important part in any Fallout game. Its gameplay mechanic is already broken including gunplay, the VAT system, and the brain-dead AI. Again, certain players claim that Fallout 76 is still an enjoyable game especially when playing with friends. But here’s the thing: almost everything can be fun if we fool around with friends. But it cannot excuse the fact that Bethesda did a sloppy job in creating and releasing this game, a supposedly AAA title with $60 price tag. Furthermore, there is no excuse for Bethesda when they even include obnoxious microtransaction into their already-broken game. In any case, Bethesda “accidentally” made things much, much harder for themselves with The Elder Scrolls 6 and Starfield. They really need to pull themselves together if they want to get the gaming community’s good will back. And that’s it folks! What are your top 10 worst games of 2019? Feel free to share with us and for now, thank you and stay tune for more news in the future! How to have fun with Fortnite: Top 50 Fortnite Memes! Monster Hunter World Tips and Tricks: Let The Hunt Begins! The Eternal Console War: Xbox One vs PS4 – Quality or Needs? Awaiting 2018: The Top 20 Most Anticipated Games of 2018!